Another batch of NGVs produced by KAMAZ PTC (part of Rostec State Corporation) and NEFAZ PTC, a subsidiary of the auto giant in Bashkiria, was delivered to ALROSA’s mining and processing plants. 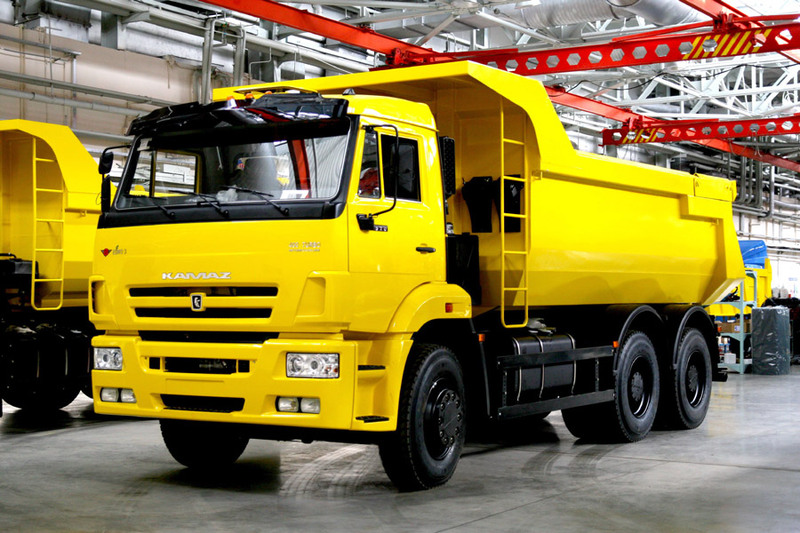 Within the next few days three KAMAZ vehicles and four NEFAZ passenger buses equipped with gas engines will start to work on production sites of Mirny and Aikhal mining and processing plants. Conversion of PJSC ALROSA’s vehicles to natural gas fuel is one of the main stages of the implementation of the ALROSA Programme of Innovation Development and Technological Modernization intended to lower operating costs and environmental pressure and improve occupational safety, according to the company’s press-service. The purchased vehicles are efficient and environmentally friendly, as was confirmed by the customer’s tests. In particular, the analysis of the gas-powered vehicles and buses for toxicity showed that emissions of toxic substances into the environment are significantly reduced when using gas, instead of oil fuel. Natural gas vehicles in operation are absolutely safe. The vehicles feature special detectors of gas leakage. “We have sorted out things with the team’s budget. 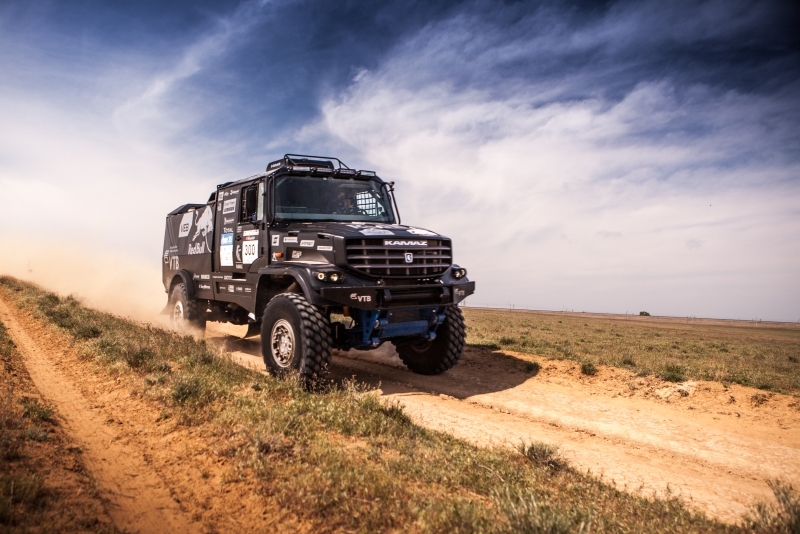 Kamaz has increased financing for 2017 and additional sponsors have come,” Kogogin said. “The budget has increased compared with 2016 and become sufficient for the team’s maintenance and its development. 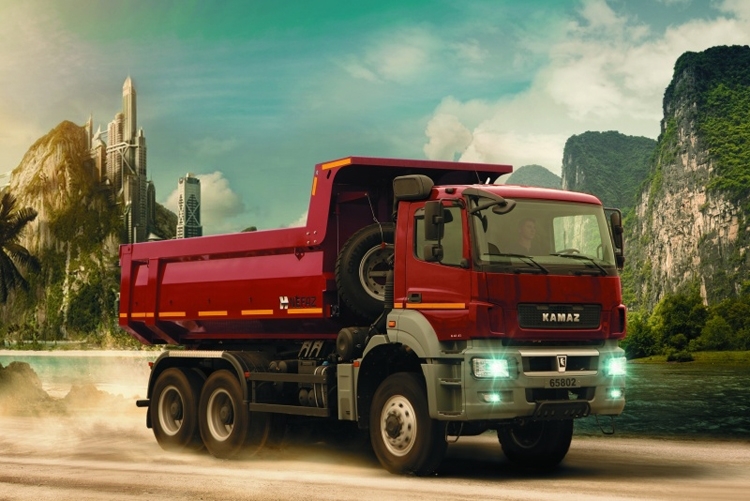 This is about $10 million,” the Kamaz CEO said. “Sponsors have not remained indifferent. All have come to show understanding for the current economic situation. The figures have grown a little and our sponsors are not only advertising themselves but are also showing respect for the team, its leadership, history and what has been done,” he said.